Medlife is an online portal which provides medicines. In convenience of your home, order any type of medicine in moments by just uploading your prescription. Also, get 50% cashback (up to Rs 250) on payment via Paypal. So, order medicines at discounted price and save more with additional offers only at Medlife. How to get 50% Cashback (up to Rs 250) on medicines on payment via PayPal? Few days back, we posted on how to get free recharge worth Rs 100. Today we are back with another bang. Get Flat Rs 15 Cashback on Recharge/Bill Payment of Rs 20 or more. Offer is valid for all users, new and old. So, recharge now. How to get Rs 15 cashback on min recharge of Rs 20? 1 . First of all, download Freecharge App – Android | iOS. Google is back with its Free Play store credit scheme. Google Play Store has millions of Android Apps and many of them are not free or has option of in-app purchase which gives access to multiple features of those apps. 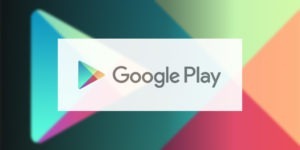 Currently, Google Play Store is offering free Rs 140 Play store credits to some of its lucky users. These credits can be used on purchase of more than Rs 140 only. You can use them to purchase apps like MX Player Pro or use them to buy different gears and clothes in PUBG and at many such places. How to get free Rs 140 Play Store credits? 1. Open Play Store on your device. Myra Medicines is a new app in the market that delivers medicines to your home. They provide guaranteed one day delivery and at some places, they have express delivery option too wherein you’ll get your order within 2 hrs. If you are a new user, you can get free medicines worth Rs 150. Even if you are an existing user, you can get 100% cashback (up to Rs 100) on medicines with payment via PayPal i.e. medicines worth Rs 100 for free only with Myra Medicines. So, download Myra app and place your order. After all, it’s free and convenient. How to get 100% cashback (up to Rs 100) on medicines with payment via PayPal? 1. Download Myra Medicines App from here – Android | iOS. 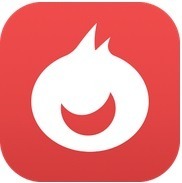 Little App needs no introduction. It is one of the finest app that provides great discounts on eat outs, saloons and other activities. Today, we are here to bring you a great deal. 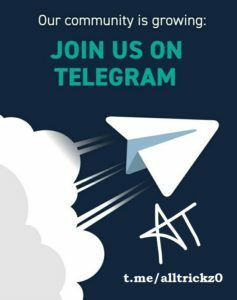 If you have never used Little App before, now is the time. Register a new account on Little App and get Cappuccino / Masala Tea / Cafe Latte / Americano at CCD in just Rs 1. So, download now and get your coffee in no cost. 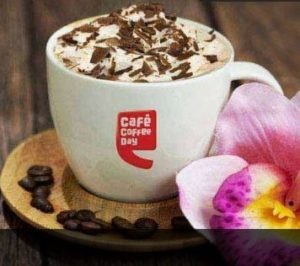 How to Buy Cappuccino / Masala Tea / Cafe Latte / Americano at CCD in just Rs 1? 1. Visit Little App Offer Page. Vova App is a genuine App that offers millions of high quality products at a very less price. Currently, they are running an offer wherein every user can get any one item from their list, absolutely free. We have ordered for ourself. It’s time you order something for yourself too. List includes products like speakers, headphones, Bluetooth earphones, watch and many more such interesting items. So, hurry. 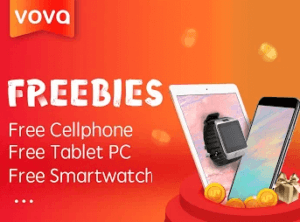 How to Get free Earphones, Watches, Speaker & More? 1. First of all, visit this link – Vova.